Paul began his property career in 2005 as an agent and valuer in the UK industrial property market, where he was involved in the appraisal, sales and leasing of industrial assets. Paul began his property career in 2005 as an agent and valuer in the UK industrial property market, where he was involved in the appraisal, sales and leasing of industrial assets. This was a client-led role, principally involving sole/joint-sole agency marketing campaigns, with a complete focus on the industrial and warehousing markets. 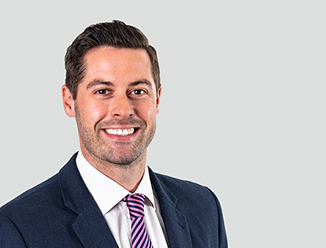 Since 2010 Paul has specialised on the South Auckland industrial market with focus on the Manukau, Wiri and Airport markets brokering transactions covering leasing, buying, sales, investments and design builds/development work. During this time Paul has amassed 85 deals completed to date in the New Zealand market with focus on mid to upper end industrial assets.